Last year over 16,000 people joined the “Party with a Purpose”. This year we’re returning to Orlando for Labor Day weekend with fun events and entertainment including Fantasia, Jermaine Dupri’s SoSo Def Reunion Tour with Anthony Hamilton, Bow Wow and more. 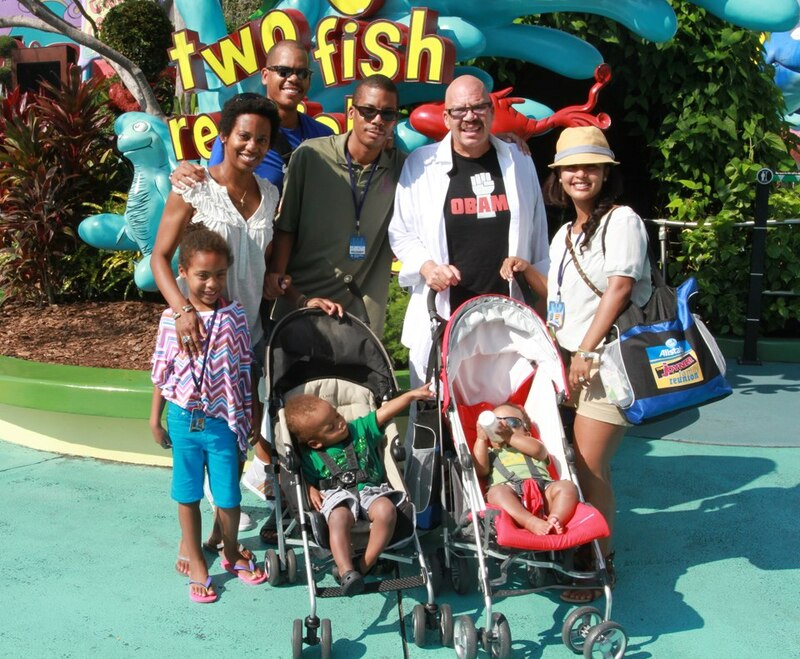 Tom Joyner, host of the nationally syndicated Tom Joyner Morning Show, and Allstate Insurance Company are celebrating ten unforgettable years of family fun and excitement with the 2013 Allstate Tom Joyner Family Reunion®. This Labor Day weekend (Aug. 29 – Sept. 2), families from all over the country will join Allstate, Joyner, and his celebrity friends for a weekend filled with stellar concerts, access to select theme parks, interaction with celebrities and leaders, enlightening seminars, and endless activities for people of all ages. The event will be held at the Gaylord Palms Resort & Convention Center in Orlando, Fla.
Grammy Award-winning artist Fantasia will headline Friday night and Jermaine Dupri, Anthony Hamilton, Da Brat, Jagged Edge, Bow Wow, Dondria and more of the SoSo Def reunion tour will headline Saturday night. In addition to the concert spectaculars, the event has been highlighted by celebrity families including Sinbad and Meredith Adkins, Terry and Rebecca Crews, Boris Kodjoe and Nicole Ari Parker, NBA executive Allan Houston and wife Tamara, and David and Tamela Mann in attendance with their families. Community initiatives such as Allstate’s teen driving safety initiative and Quotes for Education, which was developed to support Historically Black Colleges and Universities, have also been made available to attendees. 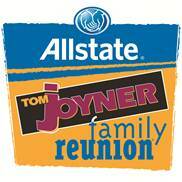 Furthermore, every weekday from June 3 - 28, Allstate and the Tom Joyner Morning Show will be giving away 20 family all-inclusive packages to the 2013 Allstate Tom Joyner Family Reunion. Created in 2003, thousands of families flock to Orlando each year to attend Joyner’s family “party with a purpose.” Last year alone, more than 16,000 guests made their way to the sold out event, which included show stopping performances by New Edition, Kem, Angie Stone, Mint Condition, Chubb Rock, Diggy Simmons, OMG Girlz, and many more. Artists in the past have included Aretha Franklin, Earth, Wind & Fire, Chris Brown, Destiny’s Child, Lionel Richie, LL Cool J, Charlie Wilson, Dr. Bobby Jones, and news anchor Soledad O’Brien. An unrivaled event, The Allstate Tom Joyner Family Reunion has the highest standards in entertainment, value and exclusive activities. Included in every event package is one guestroom for a five day/four night stay at the host resort and tickets to daily concerts and theme parks with private events for Family Reunion attendees only. These “golden tickets” grant event attendees’ admission to the Family Expo, Sunday’s Family Fun Day, Thursday night reception, Friday night dinner and the Saturday BBQ. Guests are even given complimentary scheduled transportation for airport and theme park transfers and access to the Friday morning special Tom Joyner Morning Show broadcast. 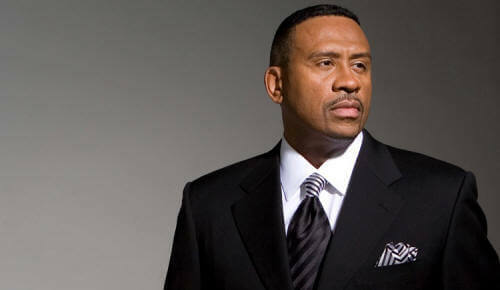 For more information about the 2013 Allstate Tom Joyner Family Reunion, go to www.BlackAmericaWeb.com or call 407-248-9191.